Network monitoring software provider Paessler AG has recorded strong growth in Australia and New Zealand, with a 40% increase in sales for 2014, based on preliminary results. Consequently, this growth positions the region as the company’s sixth largest sales market globally and accounts for 47% of the company’s APAC market share with key industries such as Education and Government showing “significant growth”. The company’s strong regional growth comes as a result of installations of its flagship product, PRTG Network Monitor, which have now surpassed 26,000 since Paessler’s first sale in the region in 2008. Available via the company’s extensive reseller community, which comprises approximately 100 partners across Australia and New Zealand, during the last year alone, Paessler added 31 additional resellers to its partner ecosystem in the region. 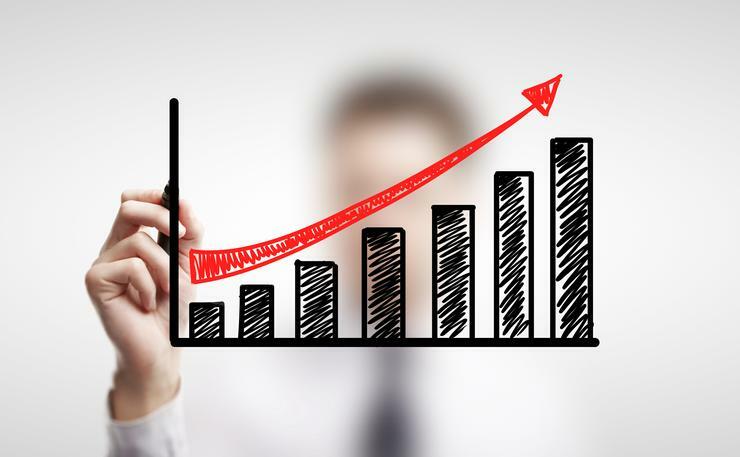 In 2014, reseller sales growth stood at 138%, making A/NZ the fastest growing reseller market for the company across the world last year. “With the explosive volume of data now traversing our networks, there is increased pressure on IT teams to always be aware of what is happening in order to mitigate problems before they escalate,” says Andrew Timms, Senior Sales Manager, APAC, Paessler AG. “Our aim is to enable businesses to achieve more with one simple tool. With the rising demand for network monitoring and testing solutions, Timms says Paessler has also increased its head count in the region across sales and marketing, including the appointment of Aaron Ross, Presales System Engineer, who is the company’s A/NZ technical expert and driver of customer acquisitions. Timms says Ross brings with him a wealth of knowledge and experience in networking and previously held roles with Cascade Australia, Leica Geosystems, Caterpillar and Macmahon.